L.M.Reid is an Irish Writer who has published many articles. She is a keen gardener with lots of experience. 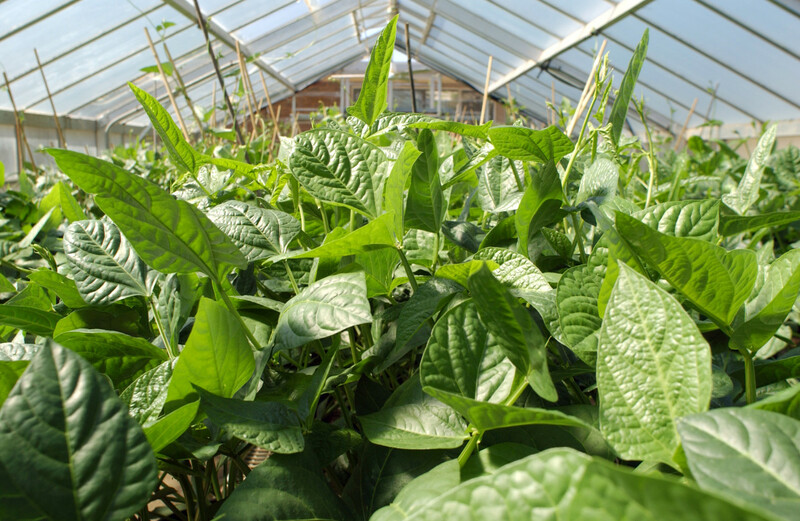 In this article, I'll explain how and when to plant runner beans correctly, how to make a cane wigwam to support the plants as they grow and when to harvest the beans. 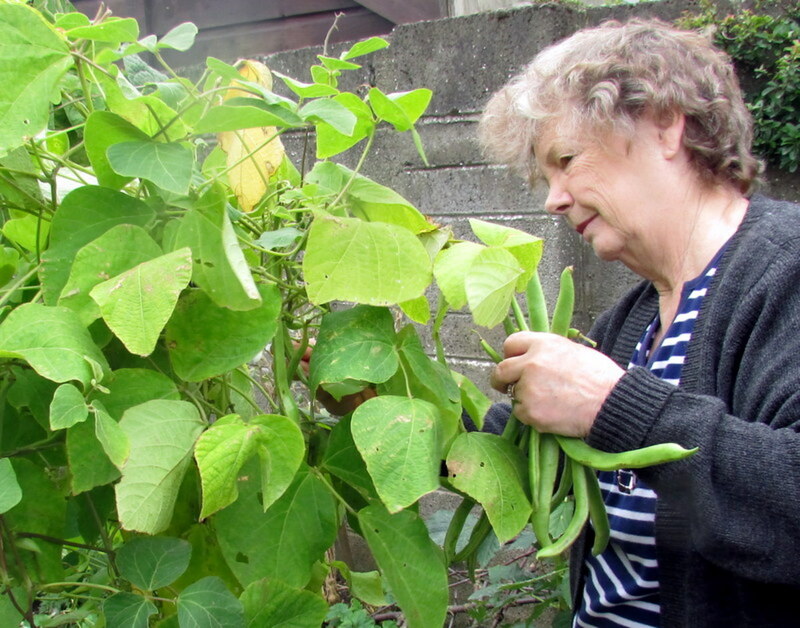 Runner beans are a great vegetable to grow in small gardens. They grow up to 3 metres (10 feet) in height, rather than across the garden, so this leaves plenty of room for other vegetables. The harvest is also extremely high, with the beans growing to about 20 cm (8 in) in length. Fill some small pots or trays with potting compost. Place one seed in each pot or compartment. Cover with compost and water over. They need warm conditions of 12°C (54°F) or over to grow. They will germinate in about 7 to 10 days. 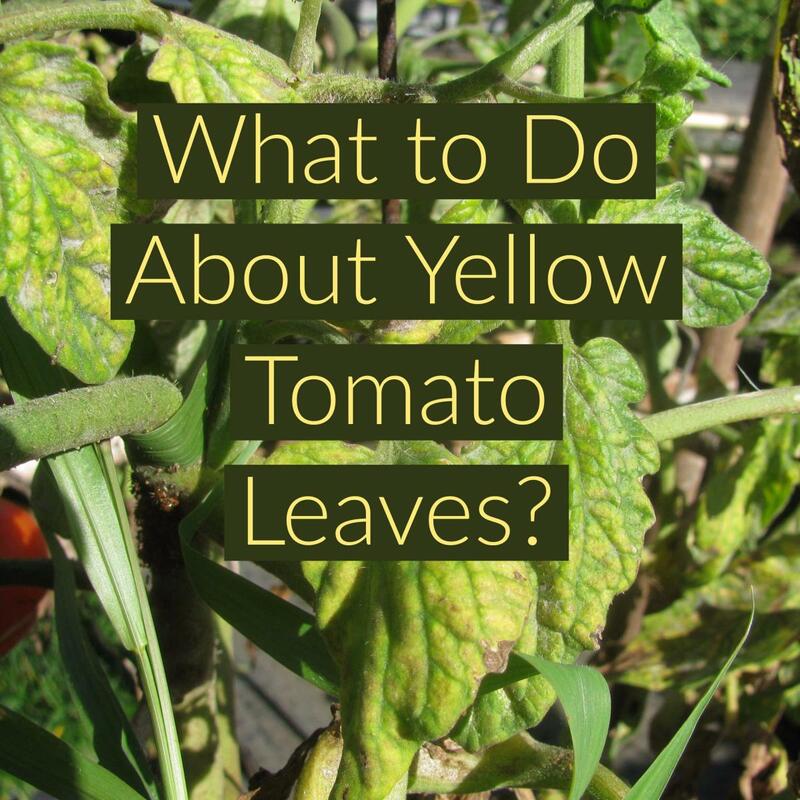 You will need to harden them off a further 7 to 10 days before transplanting them outdoors. Plant them into the garden when they are about 3 inches in height. That will give the weather plenty of time to heat up. If there is danger of frost at night, then wait until it has passed. 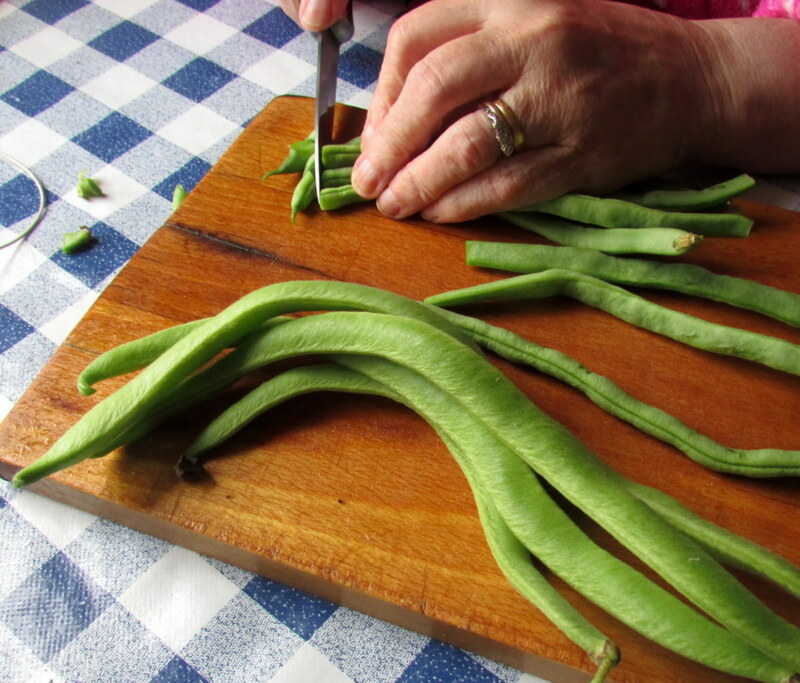 There are plenty of different varieties of runner beans to choose from online. The ones I use every year are Scarlet Runner Beans. I always get a great crop, and the beans are very tasty. 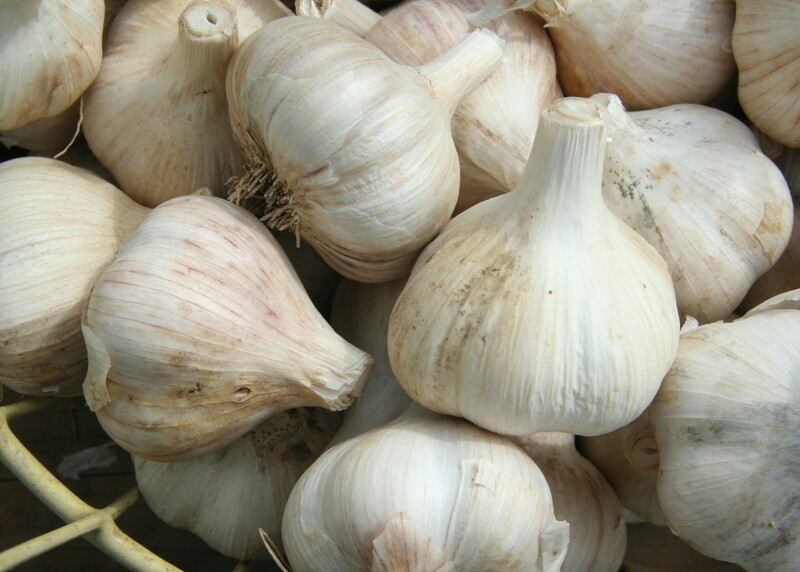 Grow them in a sunny or half-shaded place in the garden. Make sure the plants are sheltered from strong winds. 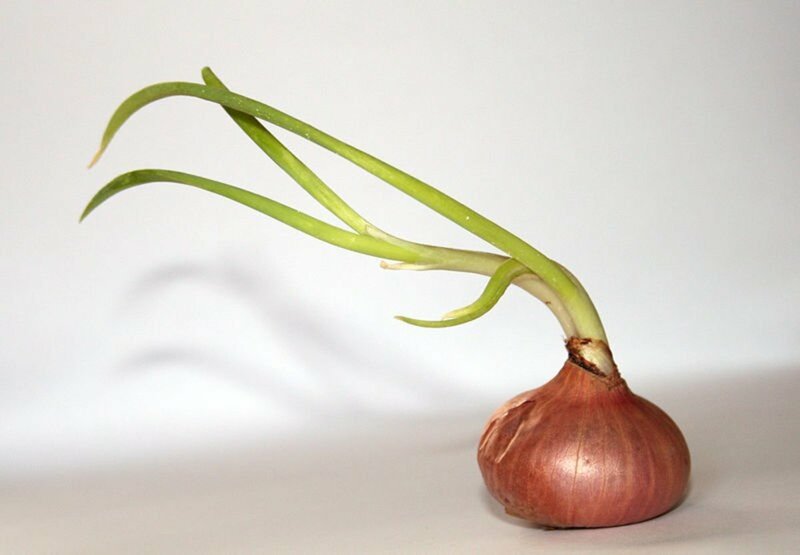 They will produce a great yield when placed in fertile, well-drained soil. I keep some thick twigs to make the supports for the beans every year. If you do not have any, you can buy some large bamboo sticks in a garden centre. They should be at least 10 feet. Prepare the soil before erecting the sticks. Take a cane and push it into the soil at least 30 cm (12 in) deep. Take the next cane and place it 20 cm (8 in) away from the first one. Continue like this in a circle until you meet back at the first cane. 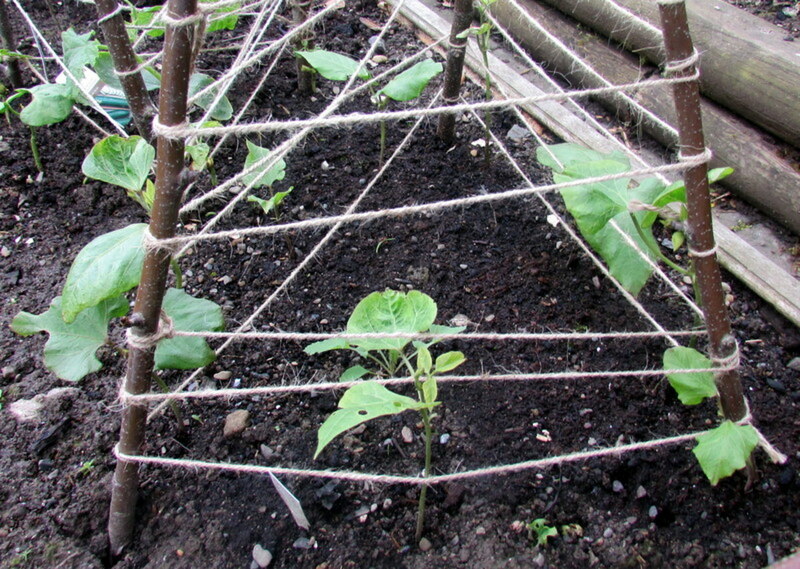 Using garden string, tie the top of the canes together. Starting at the bottom, wrap string around the canes and continue until you reach the top. Now you have your first wigwam support made. Do the same again for your next one, and start at least 45 cm (18 in) away from the first one. 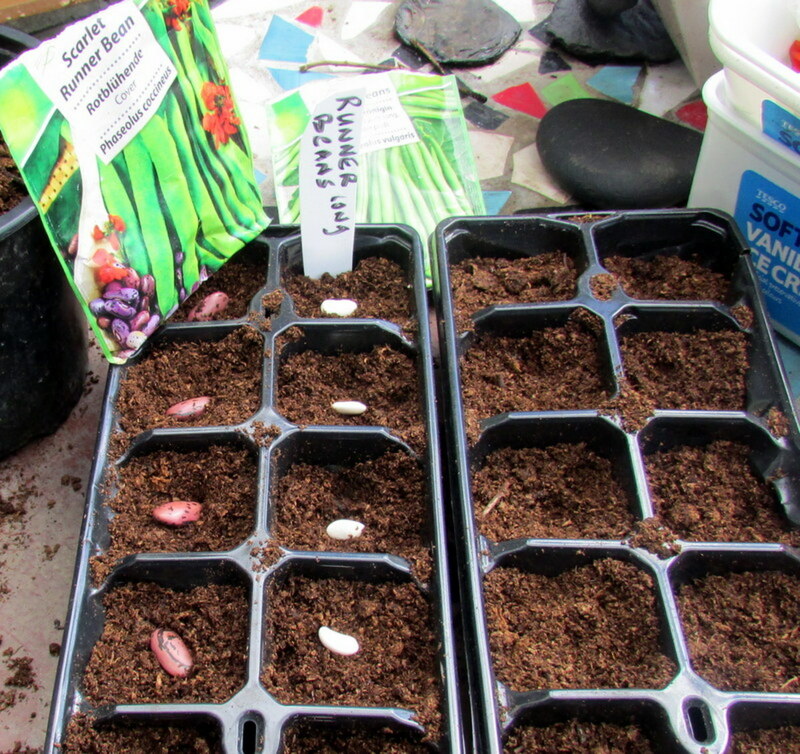 The best time to sow the seeds is mid-May or early June. But it really depends on the weather for that year. If there is still frost forecasted, then do not sow any seeds until the danger has passed. I plant the seedlings I started in the greenhouse into the garden when they are big enough. I also plant seeds directly into the soil at the same time. This gives me a steady flow of beans. Prepare the soil by watering around the ground where you plan to drop in the seeds. Place the seedling from the greenhouse into the ground first. Put each one at the base of a stick on the support frame. Plant the seeds in between these around the edge about a half an inch apart. As the plants grow bigger, they will produce small tentacles. Gently place them on the string, and help them to attach themselves to it. Check every few days, and point them in the direction you want them to grow. Continue to water the plants when needed. At this stage, you can add a mulch around the bottom. 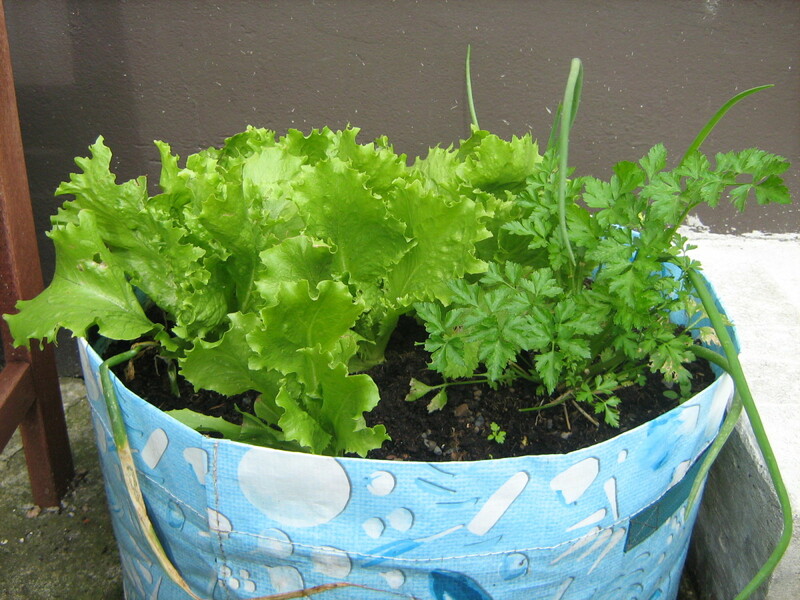 This with keep the soil moist and keep down the growth of weeds. The plants will continue to grow upwards. Check them every day, and attach the tentacles to the string if needed as they grow. You will see the distinctive red flowers start to appear from the plants. From this point on, you need to water well. 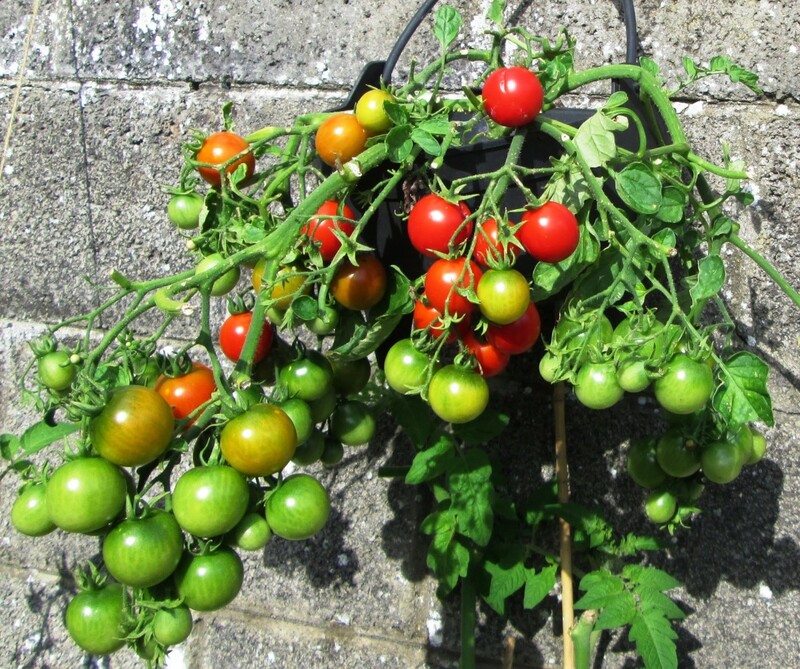 Once the stems reach the top of the canes, you should pinch the top of the plants to stop them from growing any taller. This will give the plants more energy, so they can produce more flowers and beans. By the beginning of July, the flowers will have disappeared and been replaced by small green beans. The pods will be ready for harvesting by mid-July. Look for those that are between 20 cm (8 in) and pick them first. Only take what you will be cooking that day at the beginning of the season. Every few days, check on the plants. 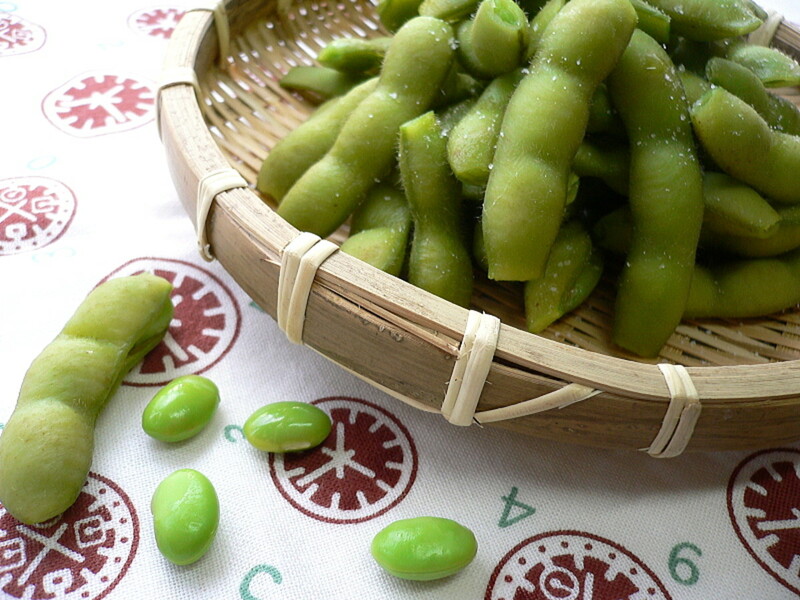 Do not let the beans get any longer than 25 cm (10 in), or they will become tough and not taste very nice. By July, you should be picking pods every day. The more you pick the better, as this will encourage further growth. As more and more beans are ready for harvesting, you will need to freeze some of them. Cut off both ends of the pod. Place a few beans into the boiling water, and boil for 2 minutes. Remove the pods, and place into cold water instantly. Drain and dry with kitchen towel. Put some in small freezer bags, removing as much air as possible. 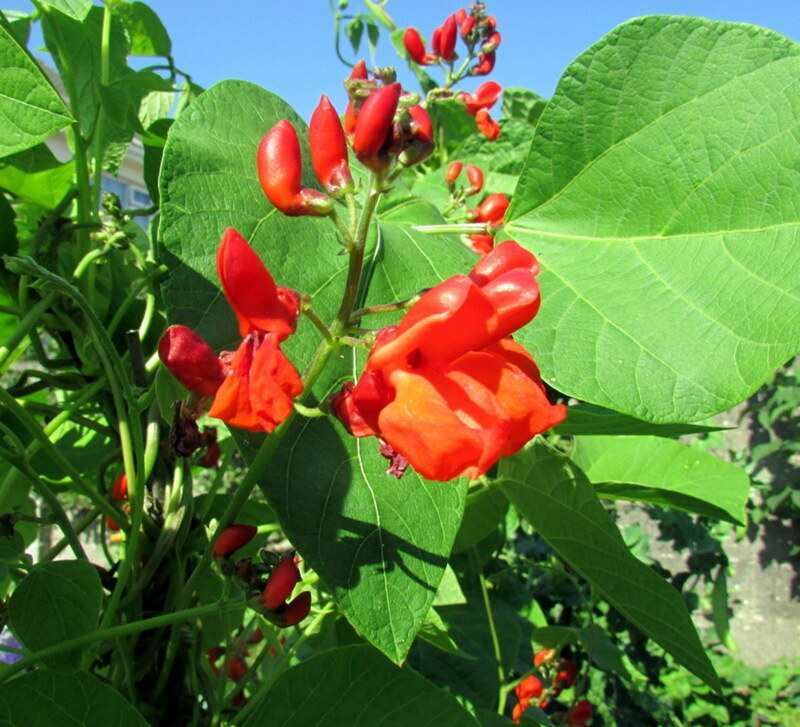 Why do the flowers fall off of Runner Beans? 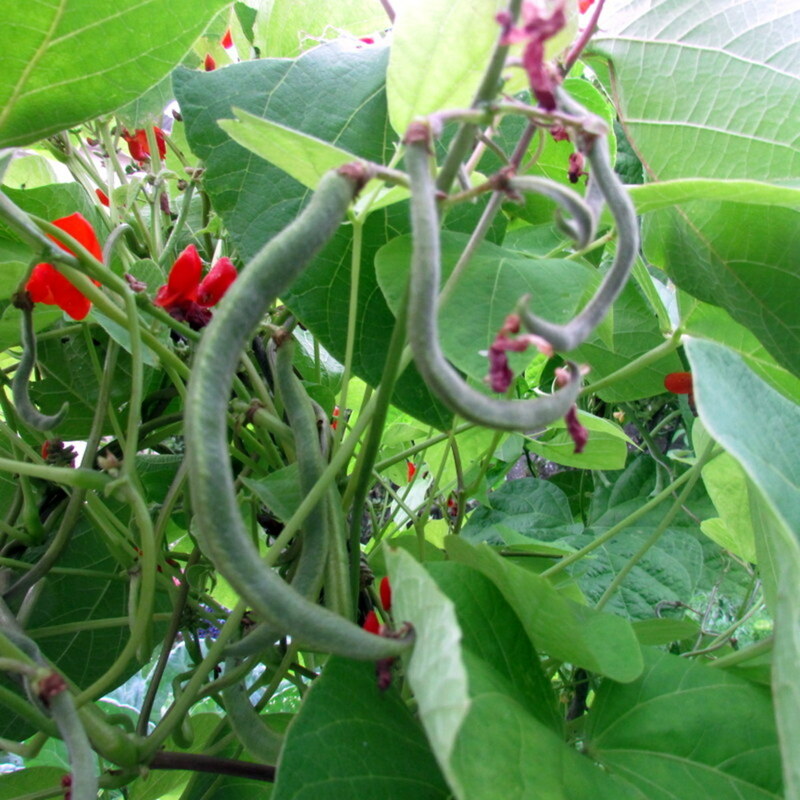 The flowers produce the Runner Beans. They have to die for the bean pods to grow from them. 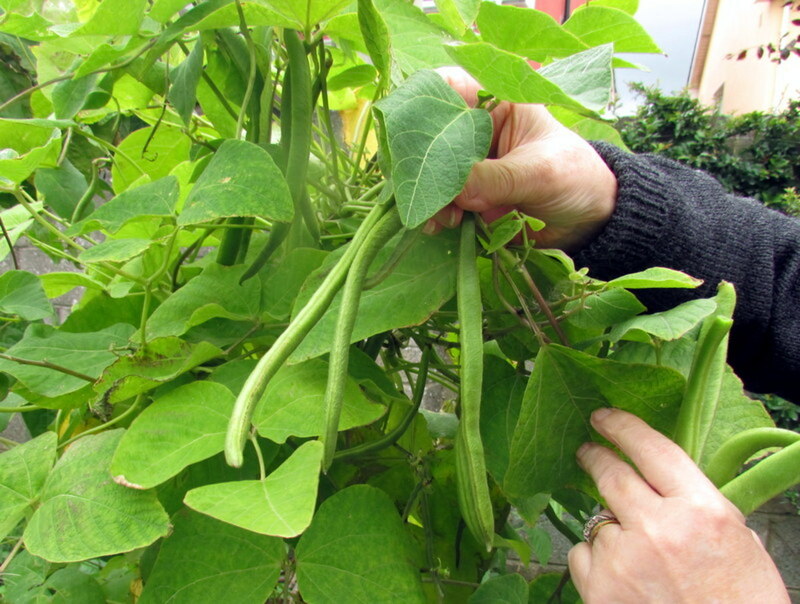 What should I do once I harvest my runner beans? Once all the runner beans have been harvested, dig up the remaining plants and clear the area for more crops next year. I like your response. I learn a lot here.